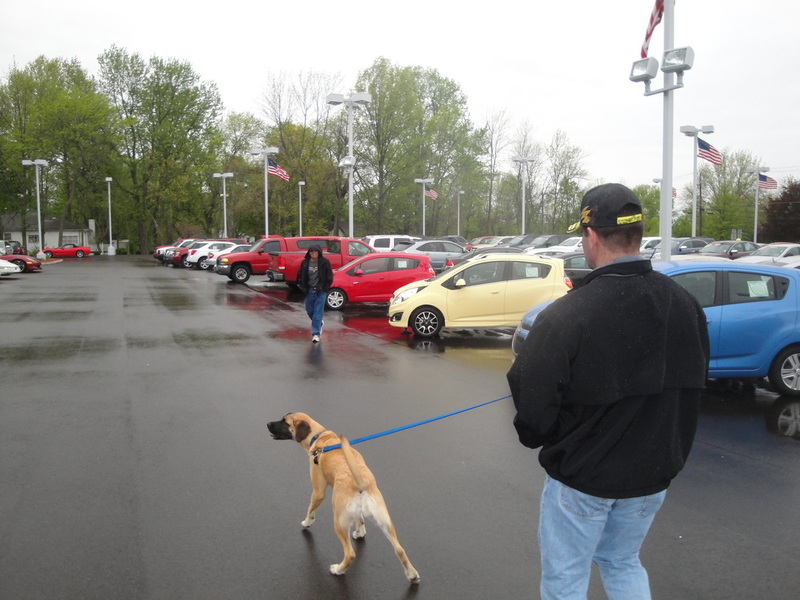 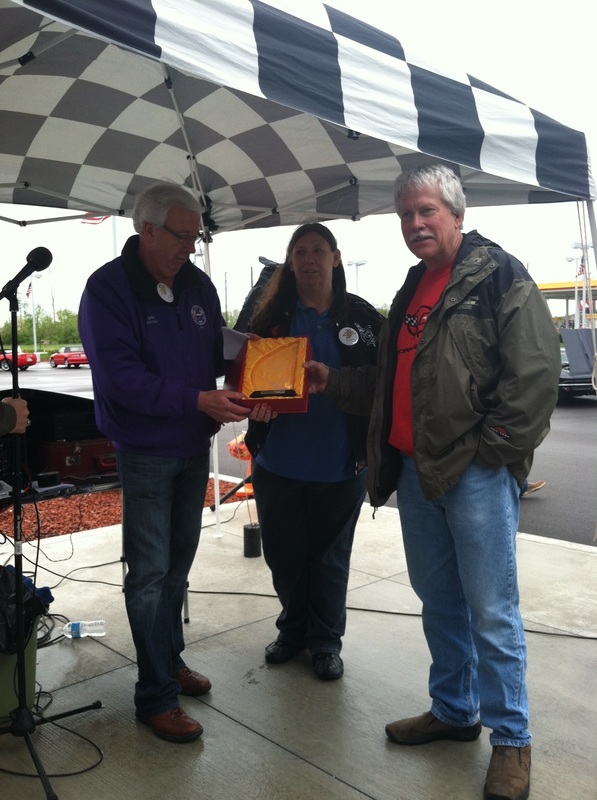 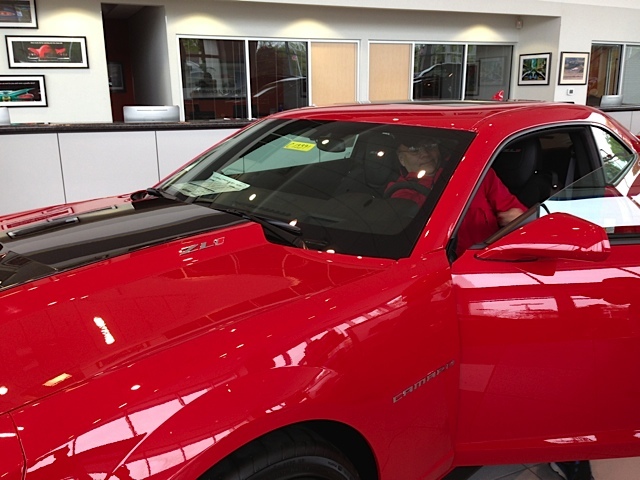 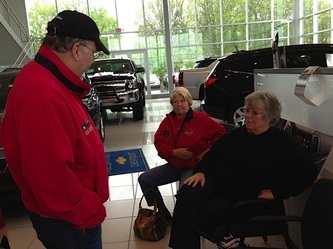 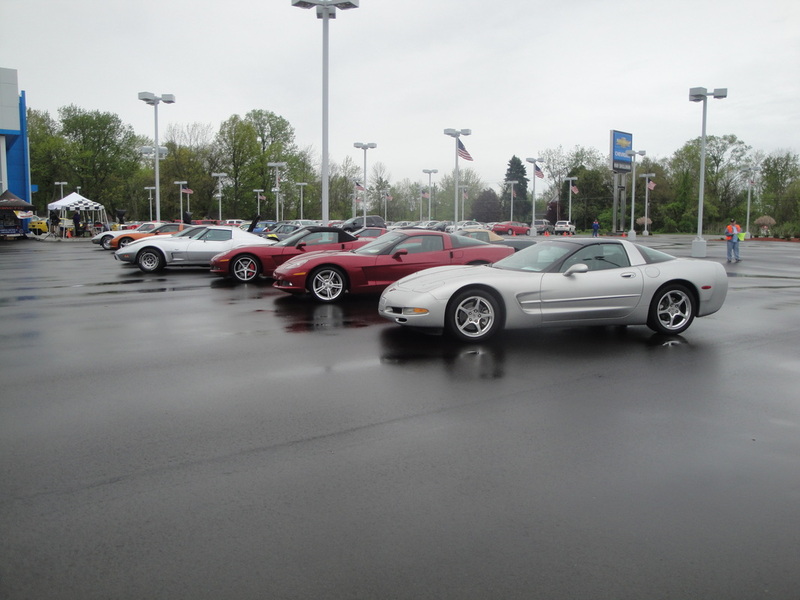 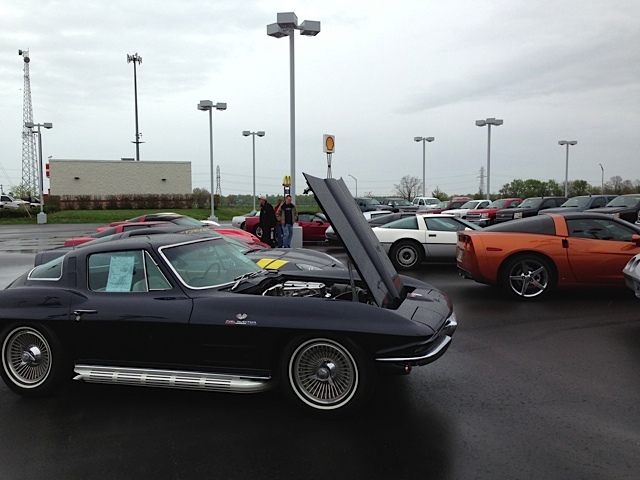 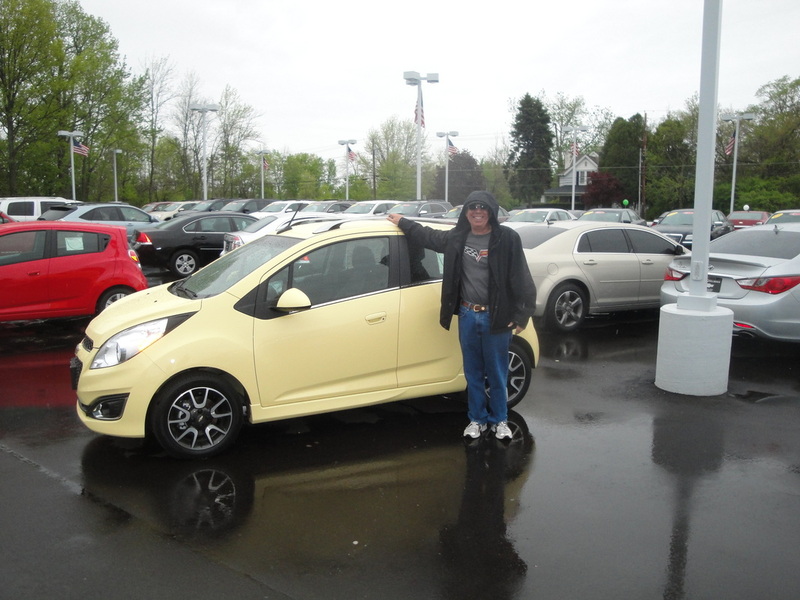 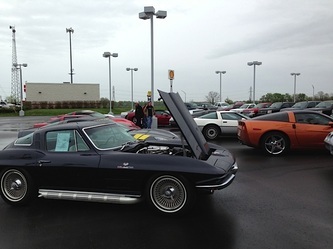 This year's Spring Fling was again hosted by Hoosier Corvette Club at a new location, Ray Skillman Chevrolet Interstate 74 & Post Road. 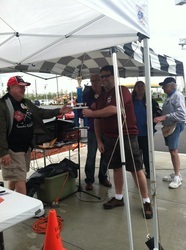 Unfortunately for HCC the weather gods provided a rainy day which kept participation down. 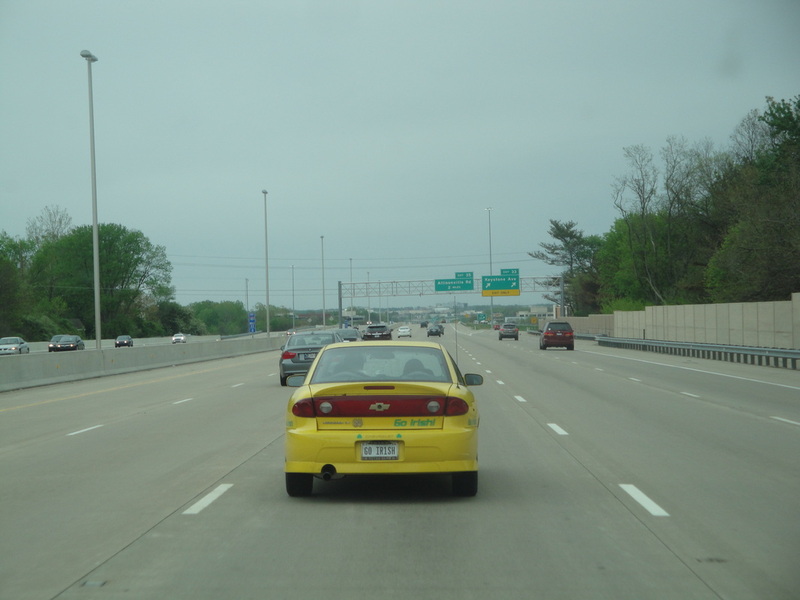 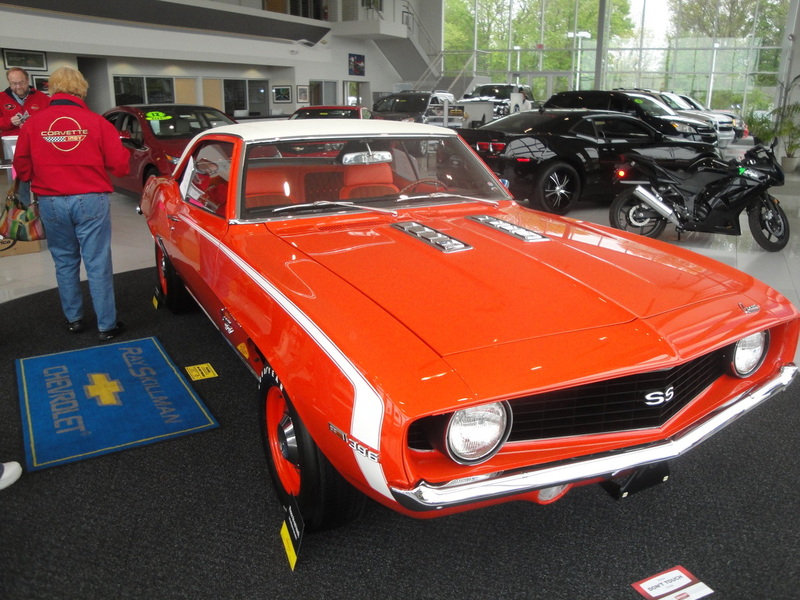 A number of region members even chose to drive their metal cars instead of their Corvettes to the show. 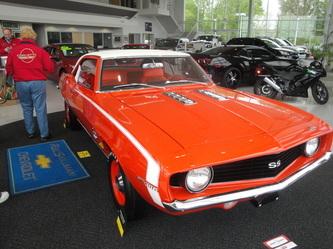 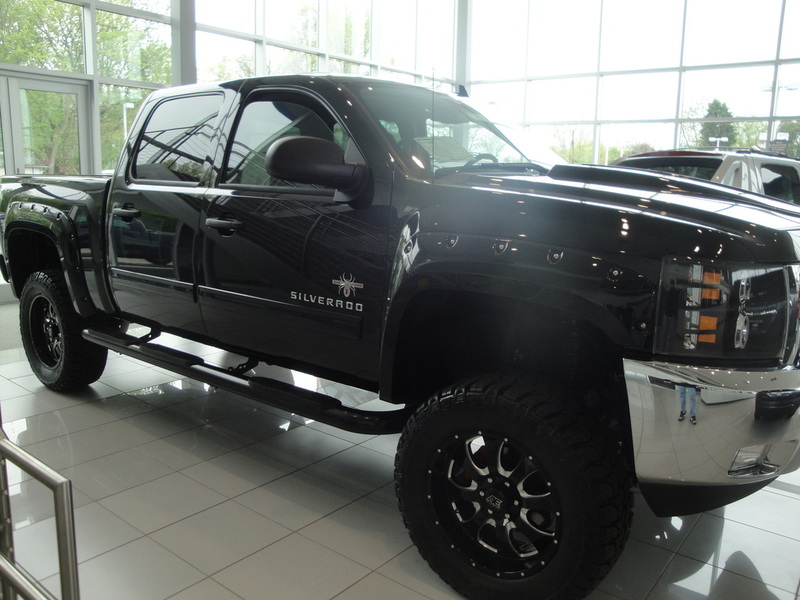 The car show was still held, even with the low car count. 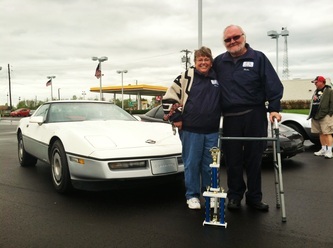 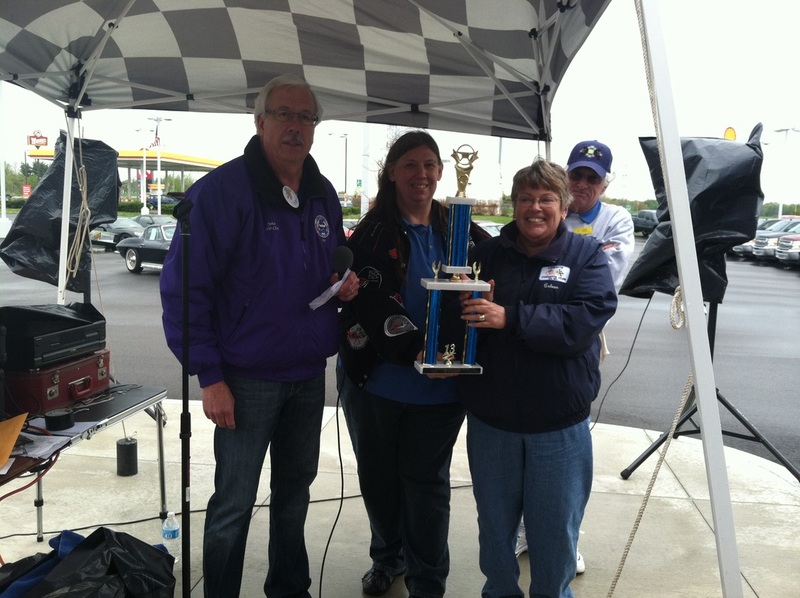 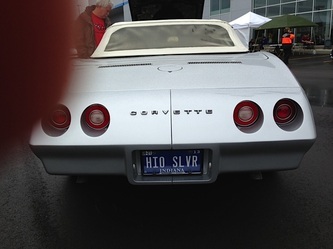 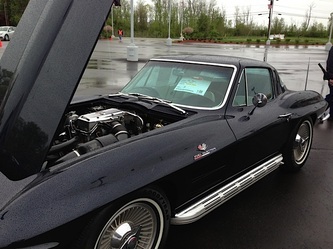 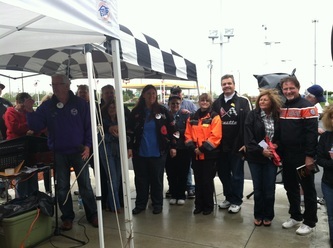 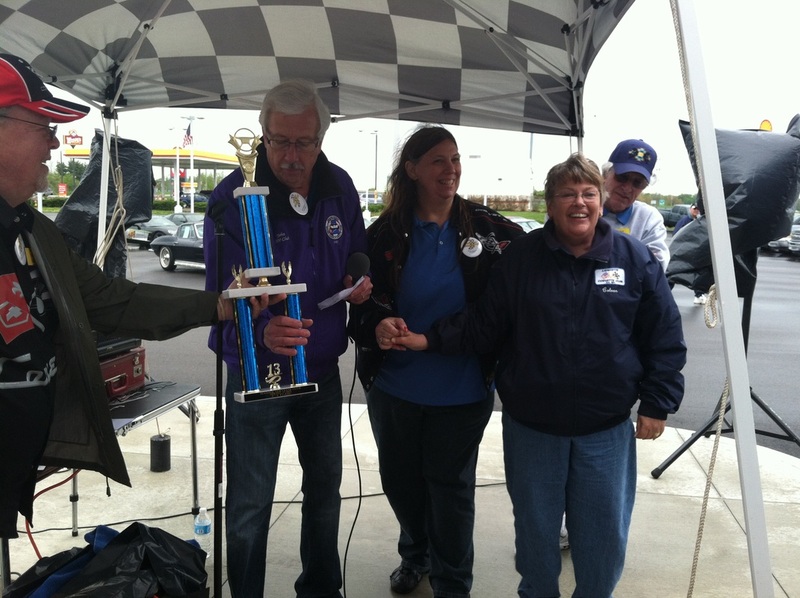 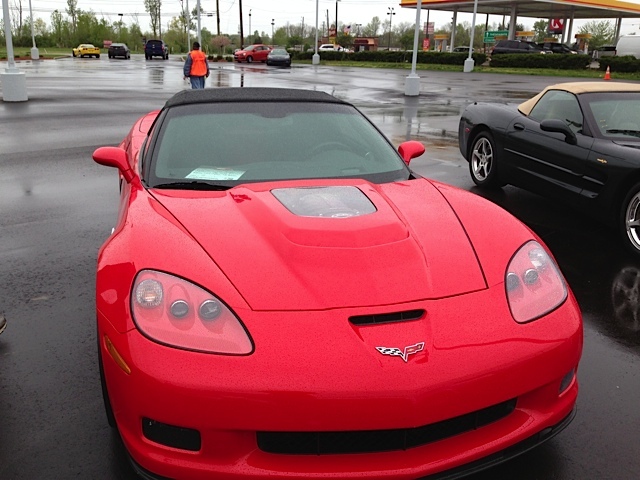 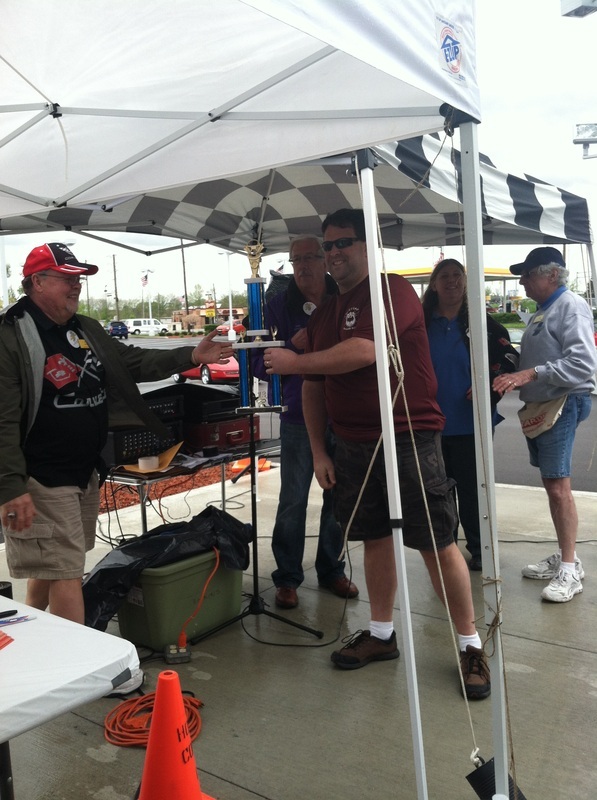 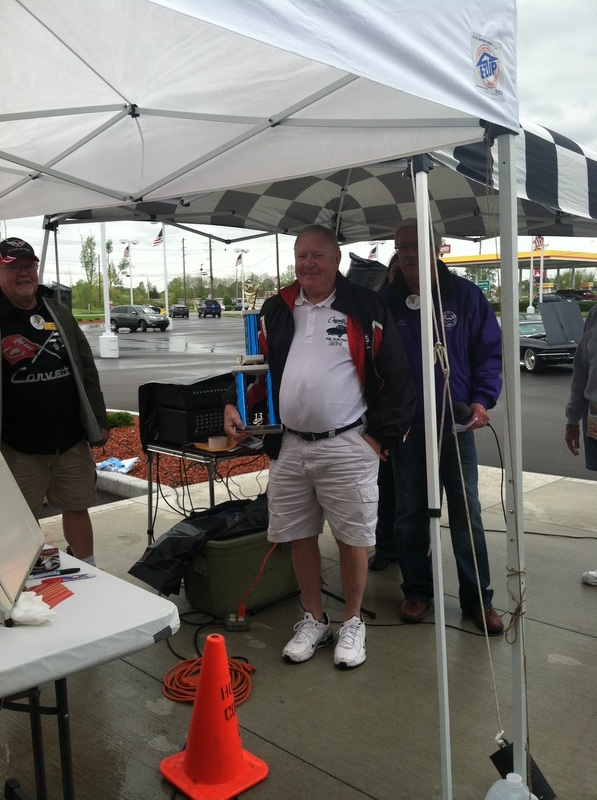 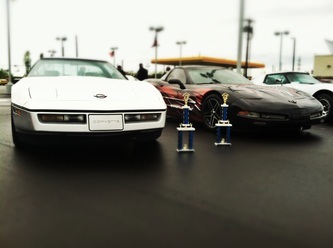 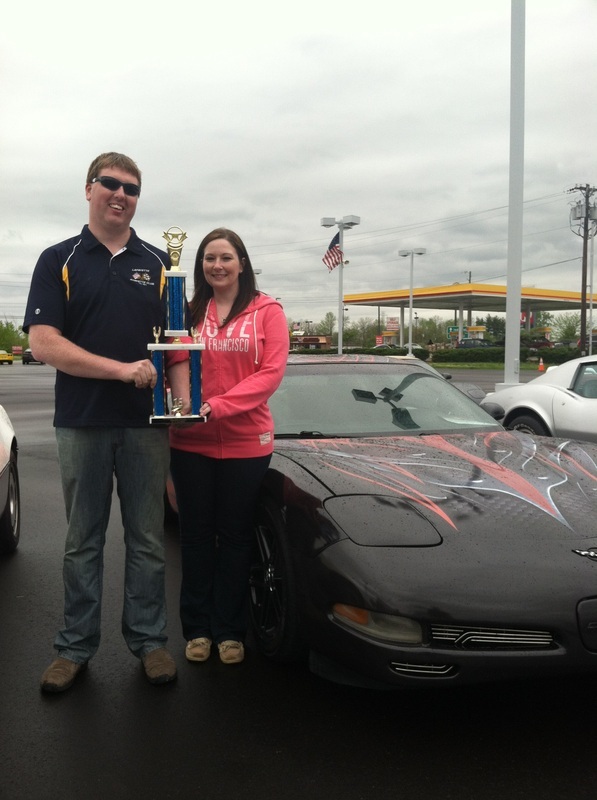 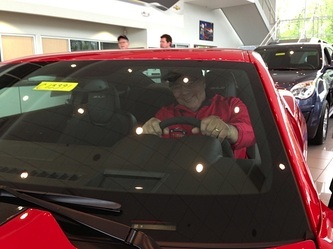 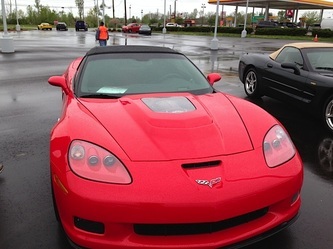 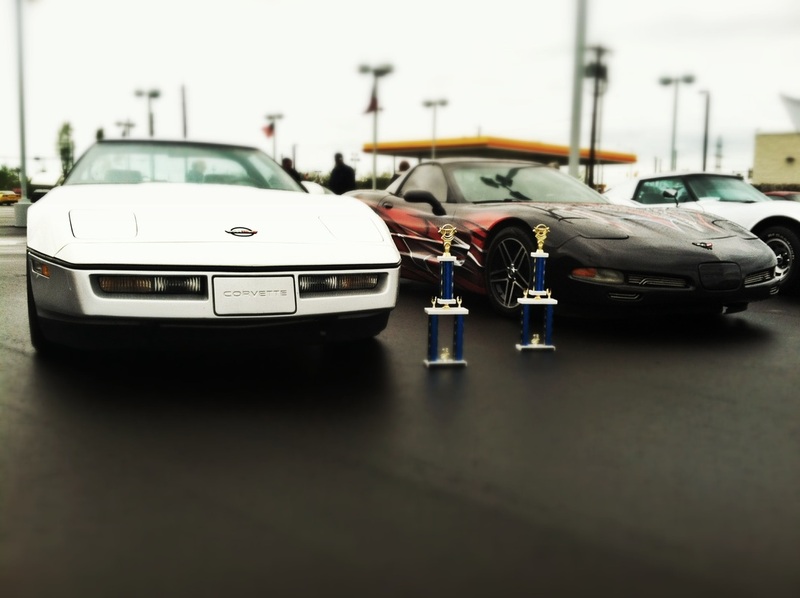 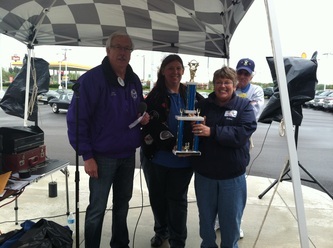 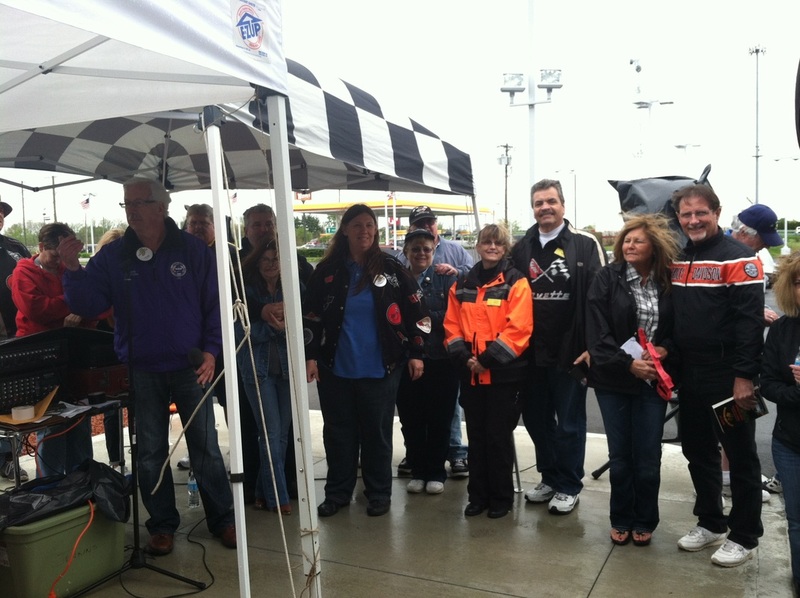 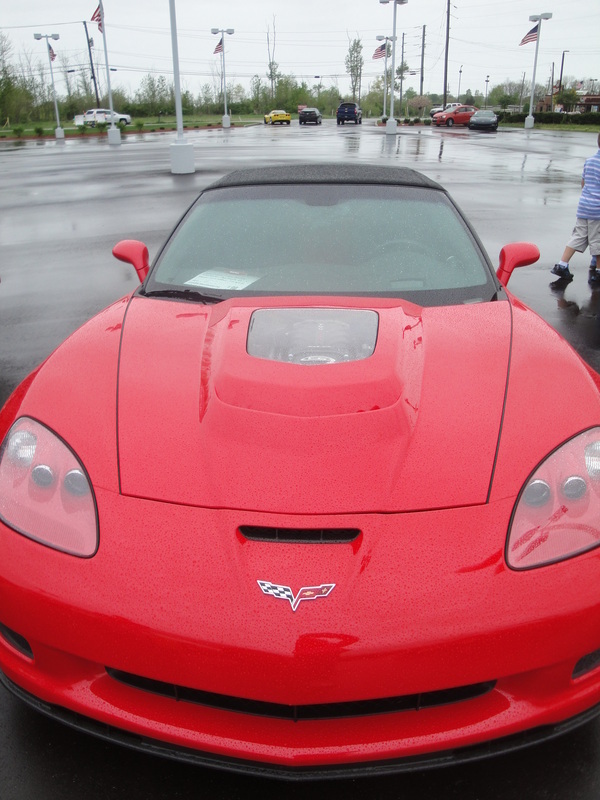 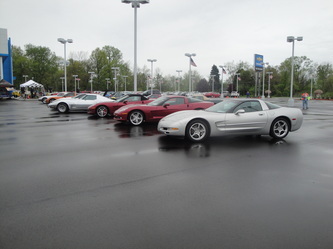 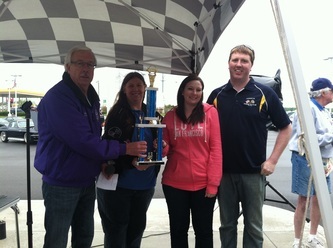 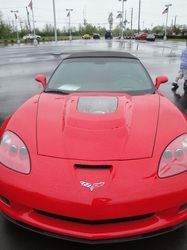 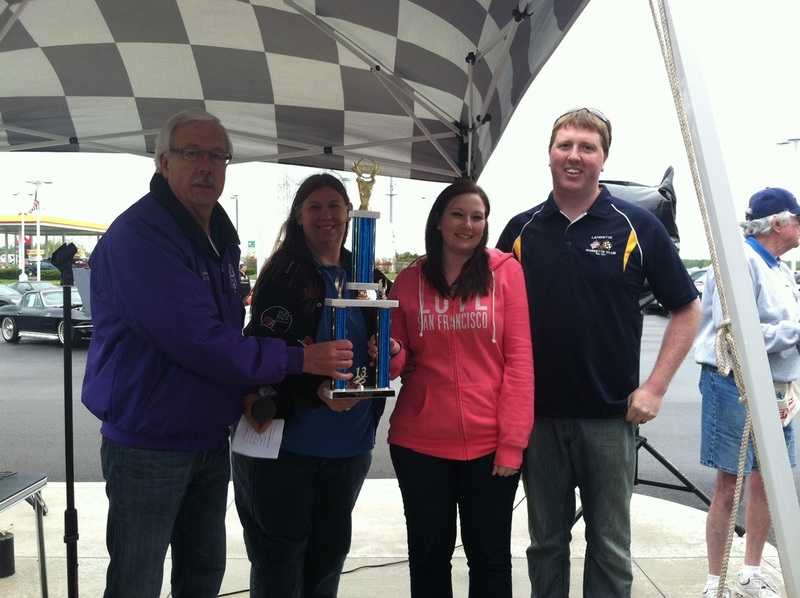 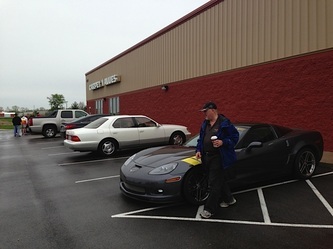 Lafayette Corvette Club did brave the weather with their Corvettes and did quite well in the trophy department. Due to the weather most of the attendees spent the day in the show room and were even allowed to try the cars on for size.